Researching African American roots has unique challenges. This Q&A with expert Angela Walton-Raji can inspire you with tips and success stories. 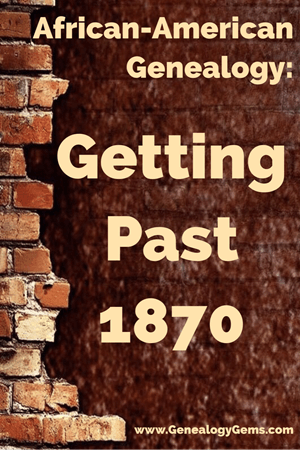 Learn what to ask, what history you should know, how to face the 1870 “wall” and how to explore your ancestor’s freedom story. Not long ago, genealogy expert Angela Walton-Raji joined me on the Genealogy Gems Podcast. She shared fantastic insights about tracing your African American roots, including why it can be challenging and how to overcome some of the brick walls you might encounter. I’ve distilled our conversation down to some essential points here. Of course, I invite you to listen to the whole thing yourself in the free Genealogy Gems Podcast, episode 201. I totally agree with Angela about the need to ask questions that get people remembering. Often when we sit down with someone for an interview, the first response may be, “Oh, I don’t know” or “I don’t remember.” But if you come prepared with a collection of really thoughtful yet pointed questions, you can help them access their memories. They may be amazed at just how much they really do remember. “And what’s amazing is there may be records. We know the Freedmen’s Bureau records are there, but there are a whole lot of other records also. The records of the U.S. Colored Troops contain a plethora of family data, particularly if the soldier upon his death left a widow, or children, or sometimes a mother (I’ve even seen fathers claim a pension for a deceased son). 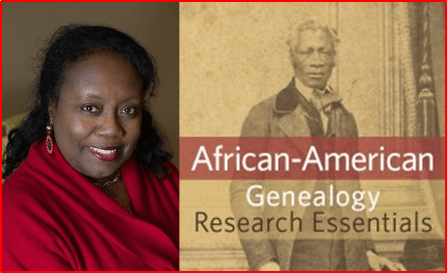 Angela goes deeper into this and other topics in her video class, African American Genealogy Research Essentials. This hour-long class covers barriers arising from the institution of slavery and how to overcome them with persistence and the right approach. 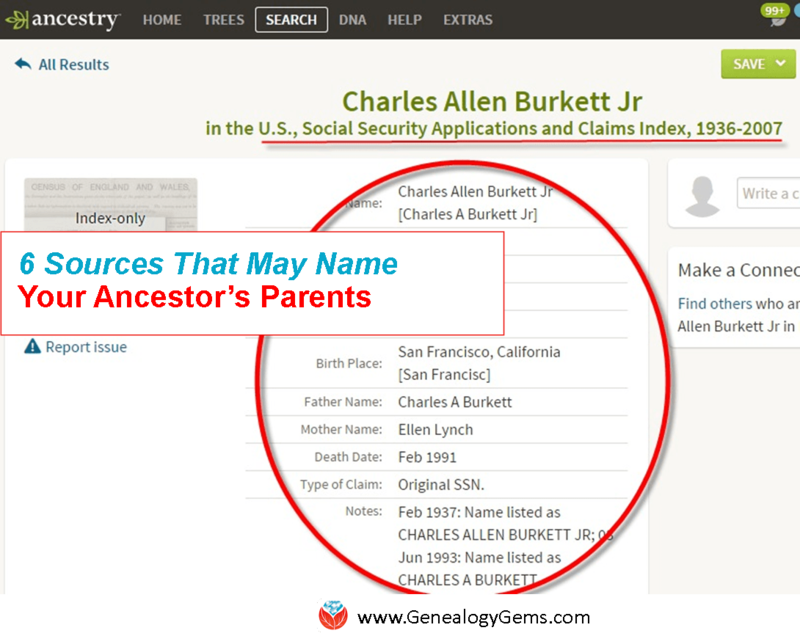 You’ll learn essential resources for digging deep into your African-American family history, with an emphasis on those that can be found online. This video class was originally presented as a live webinar and includes her Q&A. Click on the image here to order that webinar. 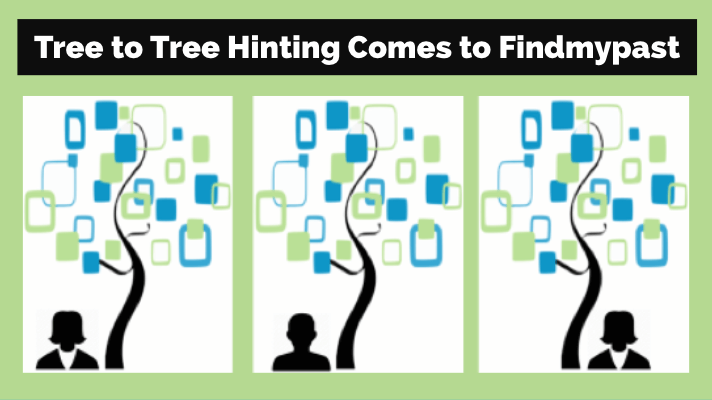 Thanks to Angela for sharing these strategies with us here at Genealogy Gems—and thanks in advance to YOU for sharing this free article with others who will want to read it. You’re a gem! Lisa is the Producer and Host of the Genealogy Gems Podcast, an online genealogy audio show and app. She is the author of the books The Genealogist’s Google Toolbox, Mobile Genealogy, How to Find Your Family History in Newspapers, and the Google Earth for Genealogy video series, an international keynote speaker, and producer of the Family Tree Magazine Podcast.